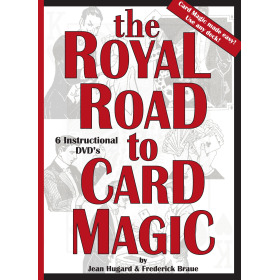 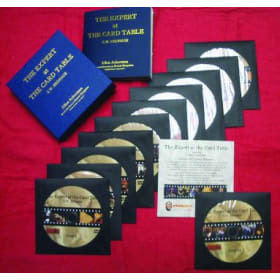 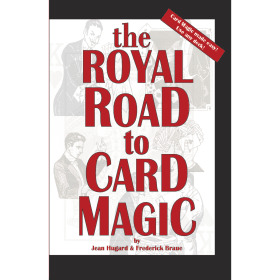 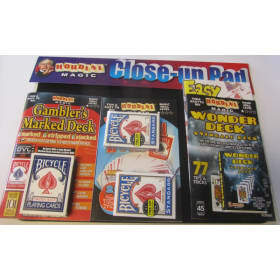 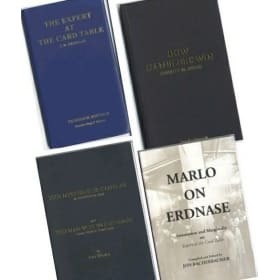 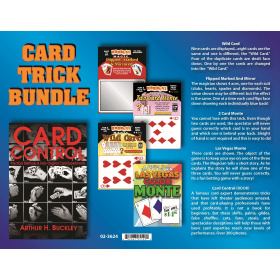 On this DVD you will learn how to take a regular deck of cards, give it a few innocent shuffles, and the cards in their original order! 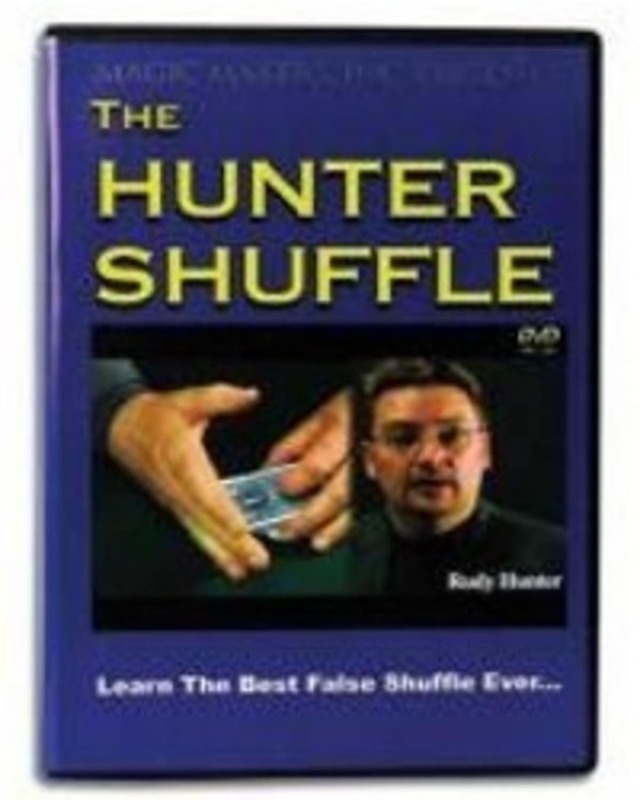 Learn step-by-step with Magic Expert Rudy Hunter as he shares with you his incredible false shuffle. 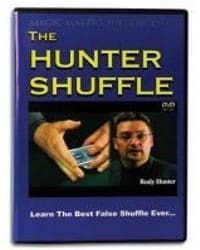 It's easy to master and extremely deceptive!